Matt Ulery has been a staple on the Chicago jazz scene for almost a decade now, not just as an in-demand bassist, but also as an artistic force. In a short time Matt has released six projects as the leader of his own varied ensembles. His seventh, most recent release, Festival, finds Ulery continuing to show signs of drastic growth as a bassist, composer and artist. Festival opens with a refreshing take on the jazz standard, “The Peacocks,” complete with sweeping string arrangements, lush orchestration and virtuosic violin improvisations by Zach Brock. Ulery’s arrangement of this standard provides a rush of imagery only limited by the imagination of the listener. “The Peacocks” is followed exclusively by his original compositions, the first of which is entitled “Hubble.” One thing becomes clear upon the first listen of “Hubble”—the music throughout this project continually bends and blends genres, textures and sounds, creating a sonic palette completely unique to Ulery and the listener. At times, “Hubble” maintains a driving intensity and at other times provides moments of tranquil beauty. The seamless, frequent transition between these moments is a testament to Ulery’s sensitivity as a composer. On “Middle West,” Geof Bradfield on bass clarinet and Russ Johnson on trumpet provide intensely thoughtful improvisations alongside the cinematic backdrop of the rhythm section. While much of their interactions are improvised, they interact in a way that still maintains the unique sound of Ulery’s compositions, attesting to the adaptability of each individual musician. “The Silence is Holding” is one of the standout tracks. Composed of pump organ with beautiful vocals and poignant lyrics, it enhances the arc of the entire project by providing a brief moment of sonic release amidst the intense yearning present in much of the album’s compositions. 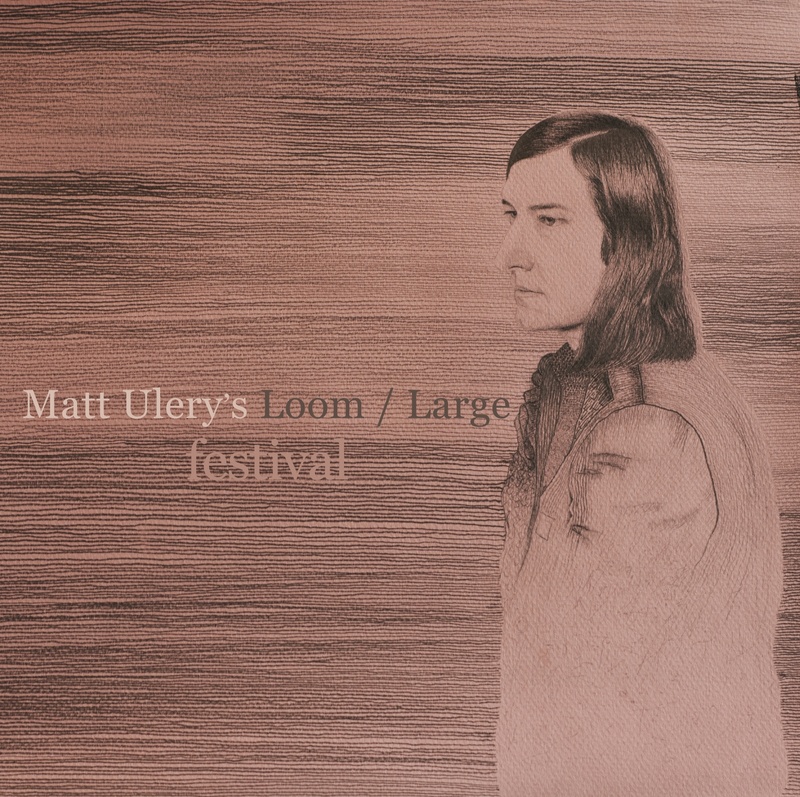 On Festival, Ulery gives us a collection of songs with compositional depth and rich orchestration. One can’t help but assume the music here was intended to evoke the “visualization” of a story. No matter what story the listener sees, the collection of music heard is something most are sure to enjoy.